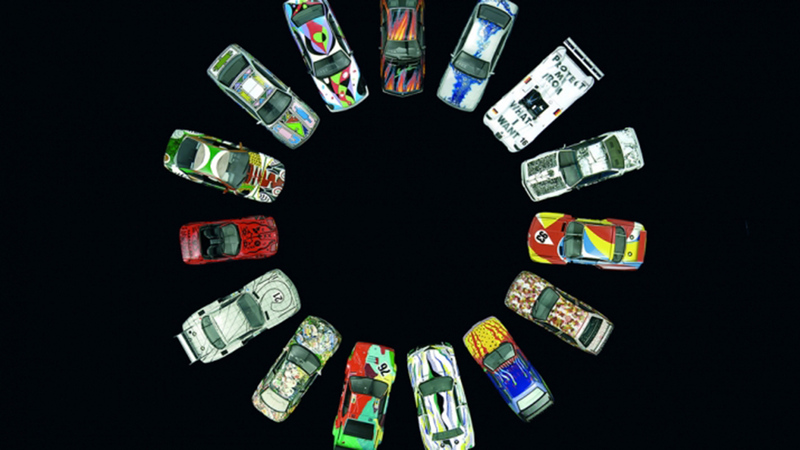 BMW is celebrating 40 years of its unique branded arts platform BMW Art Cars, by taking the full collection of 17 cars on a global tour. 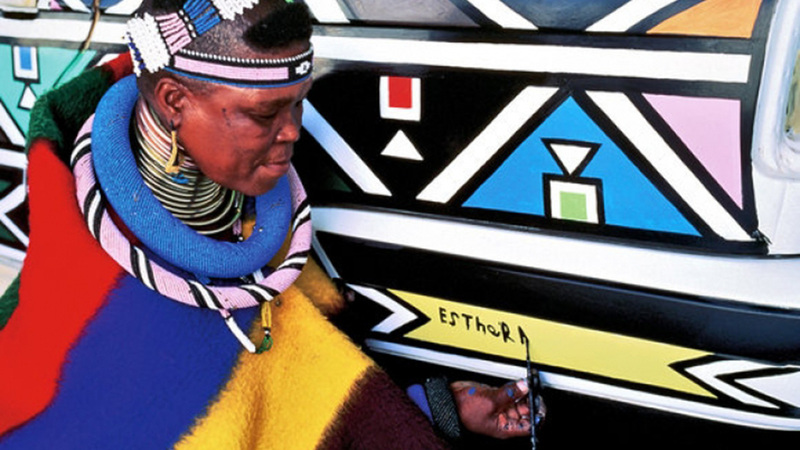 The BMW Art Car project, which sees renowned artists customise BMW cars to create works of art, is largely recognised as one of the most successful and enduring Branded Arts initiative. 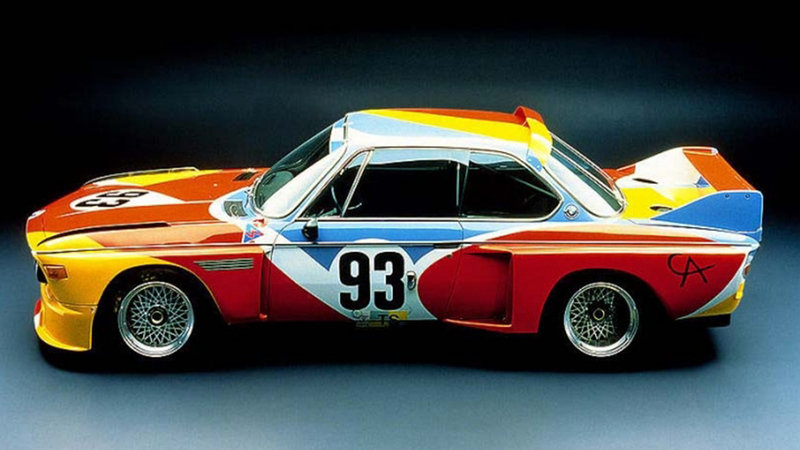 The BMW Art Car Project began in 1975 when French racing driver Herve Poulain commissioned American artist Alexander Calder to paint a BMW which Poulain would race in the 1975 Le Mans race. 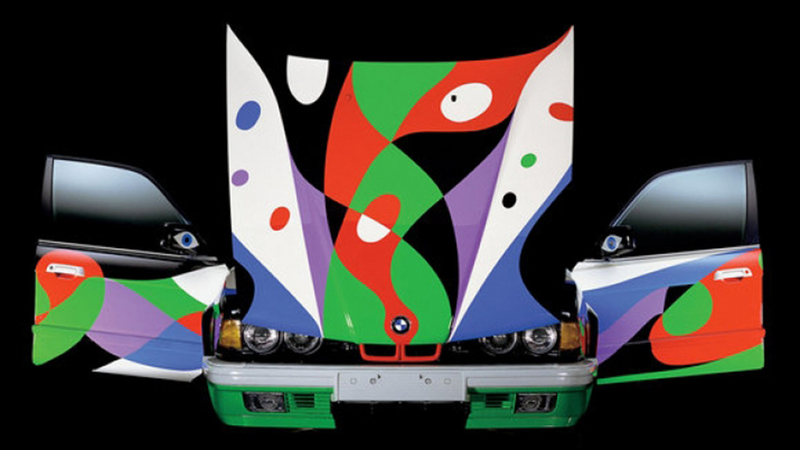 Since that first BMW Art Car was created a further 16 cars have been commissioned from artists such as Andy Warhol, Roy Lichenstein, Ken Done, David Hockney and Jeff Koons. 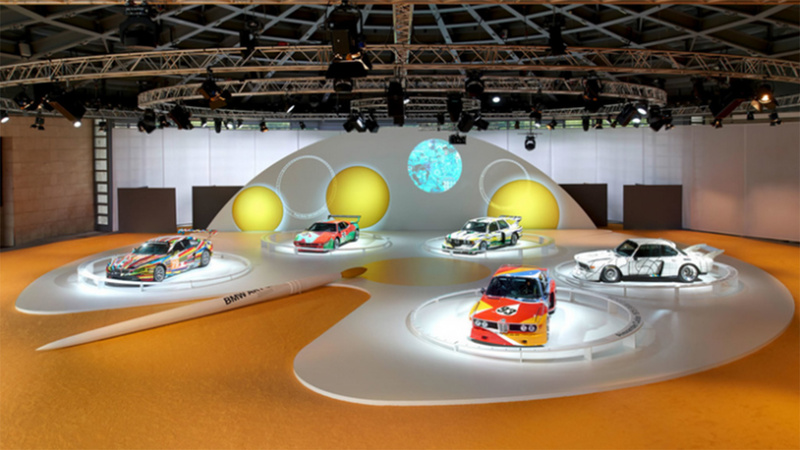 The Art Cars, which were created as ‘rolling sculptures’, have been displayed around the world including The Louvre and The Guggenheim, however to celebrate the 40th anniversary BMW has brought the entire collection together for the first time for a branded tour. The anniversary celebrations include exhibitions in Hong Kong, France, Italy and Germany with venues such as Centre Pompidou, Concorso d’Eleganza and the BMW Museum. It will also travel to New York, Miami and Shanghai. 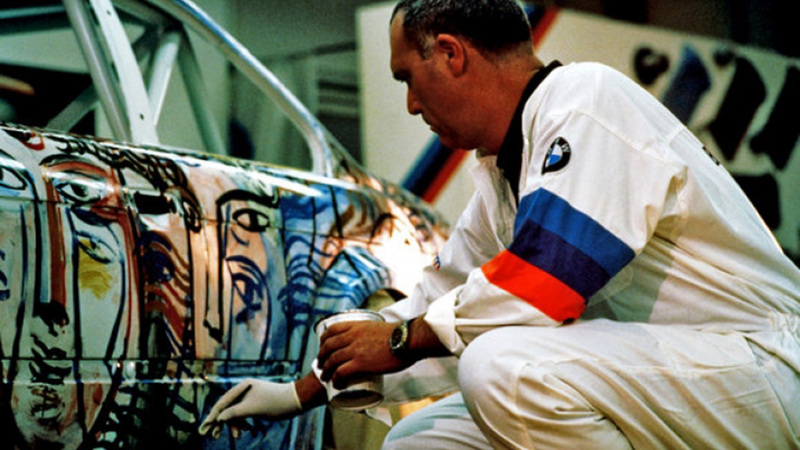 While the purpose of the project has evolved over time, the strategy behind the BMW Art Car initiative is to align the brand with the arts by collaborating with leading artists to create works of art. It also provides BMW with a unique and innovative platform to not only present the design features of its vehicles but also to highlight the brand’s purpose and values. For example, the 2009 Olafur Eliason Art Car aimed to raise awareness of alternative and renewable energy sources. BMW has a legacy of supporting arts and cultural events around the world from art, music, design and architecture – such as the BMW Performance Series of music events. However, the brand’s work with the art industry through collaborations and sponsorships of artists, galleries and events, such as Art Basel or Frieze London, has been its strongest and most successful platform. Crucial to this strategy is for BMW to be viewed and accepted as a genuine and authentic player within the arts and BMW Art Car is a central platform for the brand to build credibility and trust. 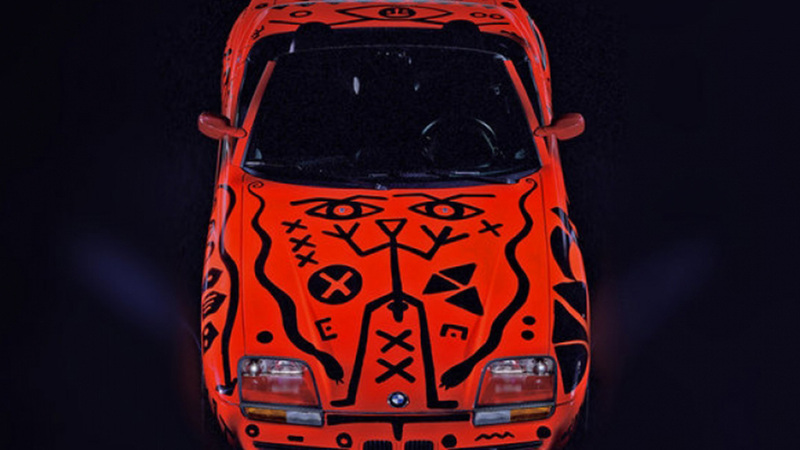 The art car is more than sponsorship titles and putting a logo on the program, BMW is investing in creating cultural pieces and has created a fascinating capsule collection of the world’s leading and most interesting artists from the last 40 years. The only other brand that comes close to this is Absolut Vodka, which created a collection of art and sculptures of its iconic bottle designs, Absolut Art Collection, this strategy, however, seems to have been abandoned in recent years. 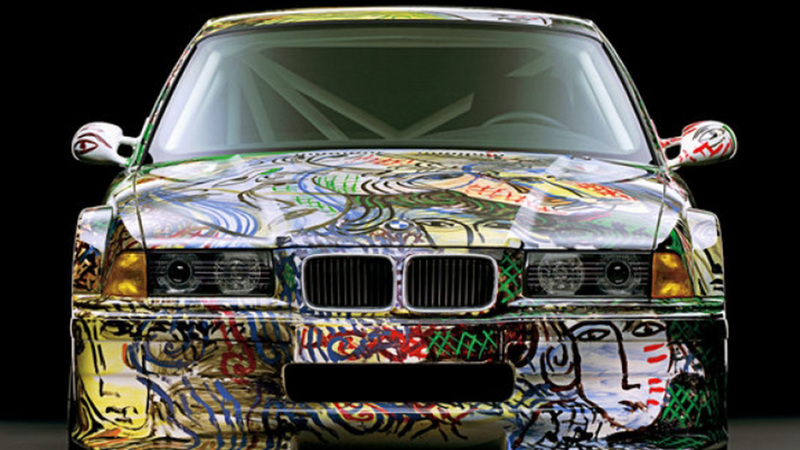 While the Art Car Project and exhibition helps to align the brand with the arts community reinforce BMW’s positioning as the artistic designer car brand, the beauty of the project it how accessible and appealing it is to a much wider audience. From car enthusiasts, designers, technologists to cultural mavens, you simply don’t need to be into cars or art to appreciate this collection. 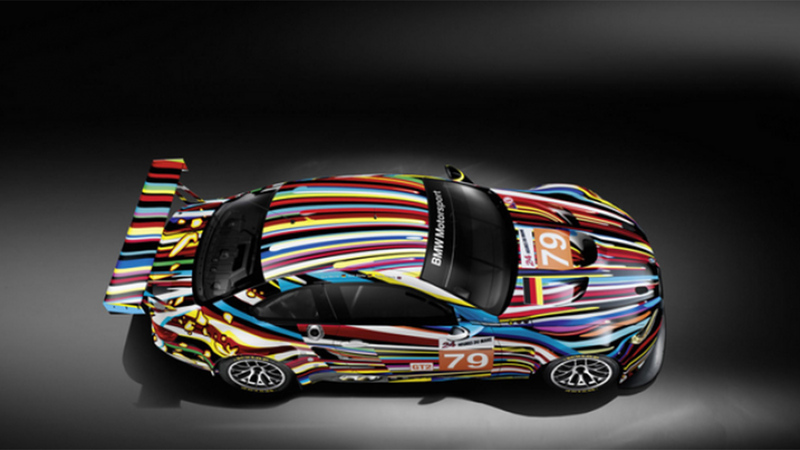 As BMW Art Car unites very different passion points the brand is perfectly positioned at the center providing a unique and innovative form of creative expression.